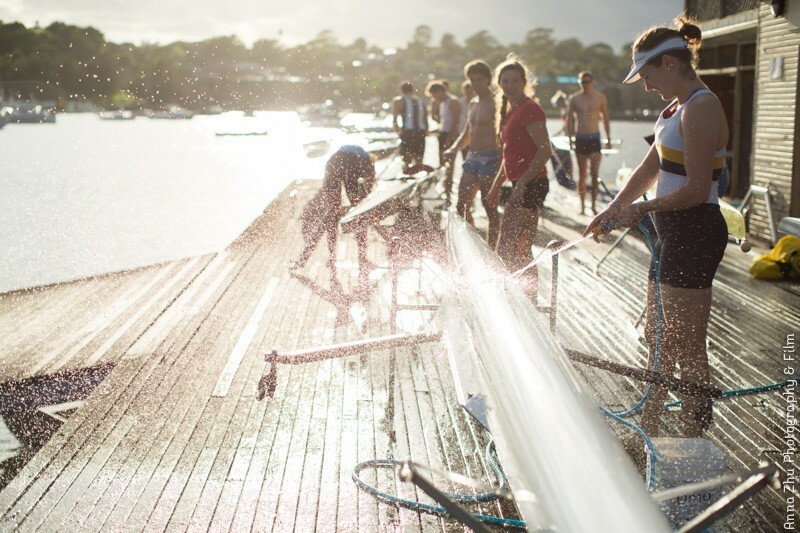 UTS Rowing Club operates a variety of programs that provide pathways for young Australians to reach their maximum potential. Our goal is to provide an open and supportive environment for athlete development, such that athletes are able to migrate through our various development programs with the hope of one day competing for Australia. We provide each of our programs with the necessary equipment, facilities, specialised individual coaching and training and competition opportunities both in Australia and internationally, as required. If you agree with our approach, and you've got what it takes to reach the highest level of competition nationally, and internationally, we'd love to have you on board.